Posted on February 21, 2012, in Uncategorized and tagged badlands, mjspringett, North Dakota, photography, postaday, winter. Bookmark the permalink. 1 Comment. 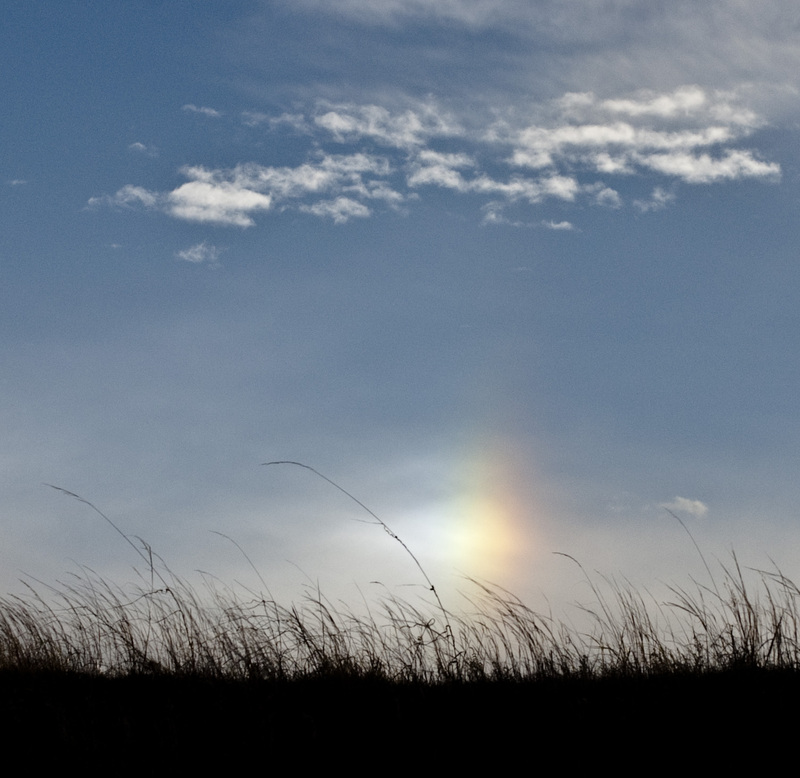 lovely photo MJ, and thanks for telling me about Sundogs, a whole new phenomenon!